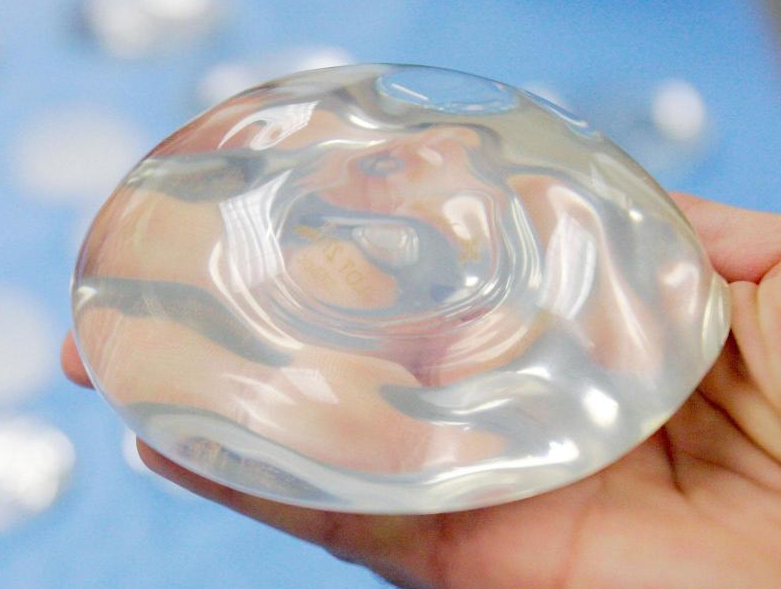 A Las Vegas woman said she got breast implants to improve her appearance. But now she and tens of thousands of women say they are toxic! LAS VEGAS (KTNV) — A Las Vegas woman said she got breast implants to improve her appearance. But now she and tens of thousands of women say they are toxic! These women call it Breast Implant Illness and for years women who experienced a variety of chronic debilitating symptoms felt isolated and said doctors dismissed them. RELATED: Breast Implant Illnesses: What's the evidence? Now In the digital age they are finding support as more women seeking relief choose to get them surgically removed. Back in 2004, Kimberly Williams was like a lot of women who get breast implants. She tied beauty to possessing a shapelier figure. After surgery she was happy with her new measurements. But four years later, she found herself with two small children and suddenly excruciatingly sick. “I was tired all the time. Extreme fatigue,” said Williams. “I had extreme pain in my upper and lower back." Then began the series of doctor visits. "At first it was my ob/gyn. And then it was a chiropractor and then it was my general practitioner." Exasperated, she did what so many of you do to vent. She logged onto Facebook. "One day I just had enough and I did a rant,’’ she said. “And I said I'm in so much pain. I feel like an 89 year old. I can barely walk." A friend messaged her and pointed her to an online group. "I just researched and read. And read post after post of these women that have been having the same problems as I,” said Williams. Similar symptoms and sharing their frustrations about their implants many calling them "toxic bags". Dr. Jae Chun is a California-based plastic surgeon who spoke with us via Skype. "Well, actually the Breast Implant Illness complaint has been around as long as I have been in practice." "Since the early 90s when Connie Chung, I believe first broke this story. And that’s when the flood gate opened,” said Chun. Dr. Chun said those stories eventually became less frequent as those women had implants removed and the safety of implants seemed to have been put to rest. But decades later social media provides a place for a new generation of women to commiserate. “I can’t be crazy. It can’t be in my head like I’ve been told all these years,” Dr. Chun said describing what many of his patients felt. He now exclusively performs what are called explant surgeries. He's seen patients of all ages complaining of the same ailments as Kimberly Williams. He believes their bodies are reacting to the foreign substance of silicone in the implants. "I now have the advantage of seeing these patients, operating on them, and following them up to a year out. And it is remarkable how many of these women feel so much better," Dr. Chun said. Williams is one of those women. She at first wrestled with the decision to remove her implants. She had explant surgery in January and paid out of pocket because it’s not covered by Insurance. She documented her before and after with these photos showing almost immediate weight loss and clearer eyes. "Now, I’m off all pain meds." "They go from non-functioning members of society to they have their life back,” said Dr. Chun. “There’s not a diagnostic test. There’s no test that I can run and say ‘yes you should have the surgery’ or ‘no you are wasting your time’." "In the long run it is not worth your health,” she said. Dr Chun said if you are a woman who believes you might have Breast Implant Illness see your primary care physician first, to rule out other things. And if that doesn’t provide answers, go back to the surgeon who put in the implants they may have more insight about what could be causing problems, such as rupture or other issue with their placement.